Stuttgart city is located in Arkansas County, Arkansas State, US. In the coming decades, Stuttgart pharmacists are expected to become more integral within the health care system. Rather than simply dispensing medication, pharmacists are increasingly expected to be compensated for their patient care skills. In particular, Arkansas Medication Therapy Management (MTM) includes the clinical services that pharmacists can provide for their patients. Such services include the thorough analysis of all medication (prescription, non-prescription, and herbals) currently being taken by an individual. The result is a reconciliation of medication and patient education resulting in increased patient health outcomes and decreased costs to the health care system. 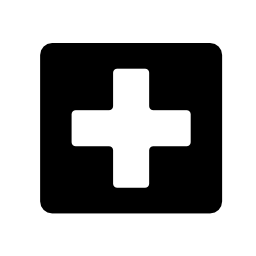 Zip Code is 72160 and Currently there are 13 pharmacies and drugstores in our database for Stuttgart City. By pressing keys ctrol + F you can search Stuttgart drugstores and pharmacies by its names. You can search also for: Stuttgart Clinics and Stuttgart Assisted Living Homes.